Audrey is a first-generation college freshman from Crown Point, Indiana majoring in Finance at the Kelley School of Business. 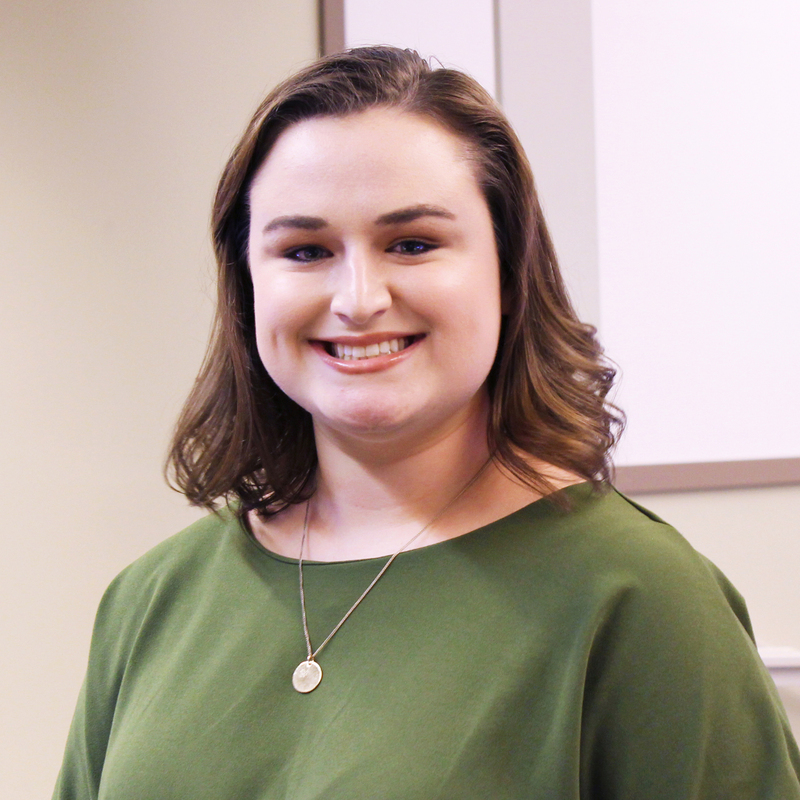 As a Cox Research Scholar, she is a research assistant to Prof. Jenny Olson in the Marketing Department studying financial infidelity and inequity in promotions. Outside of research, she enjoys her membership in the Kelley ACE program and living in the Kelley Living Learning Center.